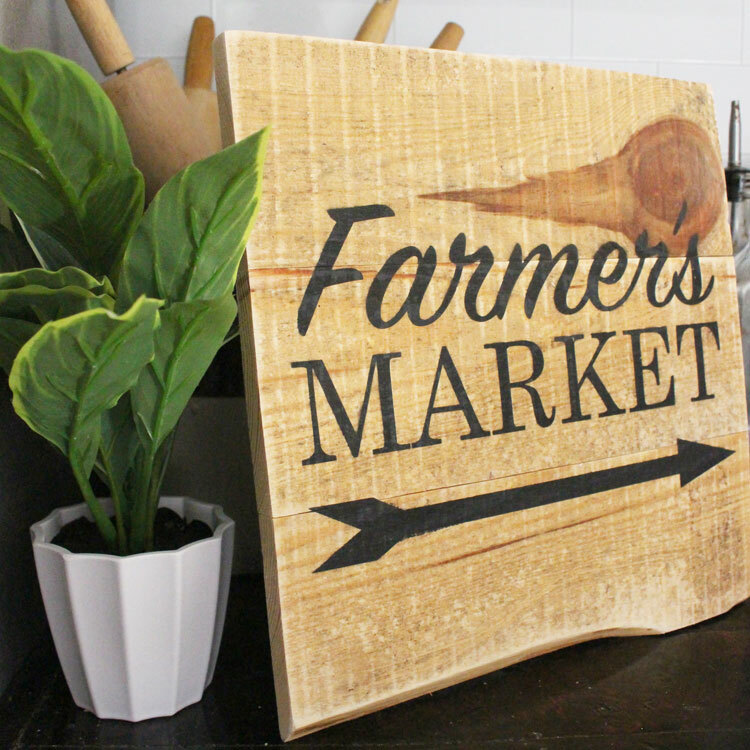 Create this super, easy DIY Farmers Market Wood Sign with just a few simple supplies. 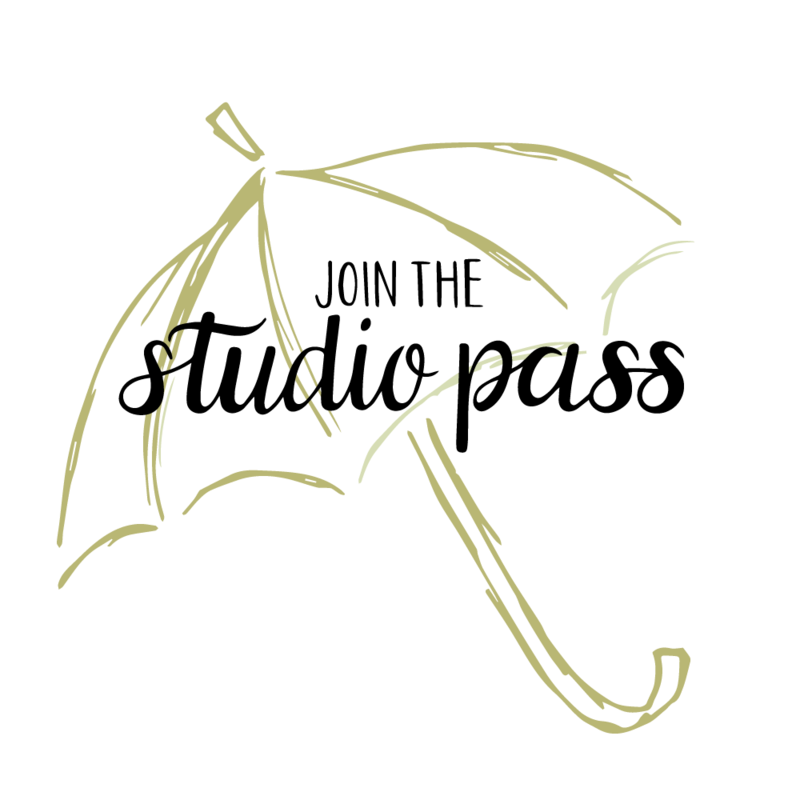 PLUS, it comes with a FREE SVG Cut File just for you! Guess what? Today I’m super pumped because you’ll be able to find me over at my friend Ananda’s blog, A Piece of Rainbow, showing you how to create this amazing DIY Farmers Market Wood Sign. Not to mention, I’m going to be giving away another FREE SVG Cut File! Which will make it absolutely and ridiculously easy to make this beauty. I’m pretty excited too! Not only that, but I’m going to be sharing a full start to finish step-by-step tutorial so you know’ll exactly how to create one of these beauties for your own home or even for a gift. 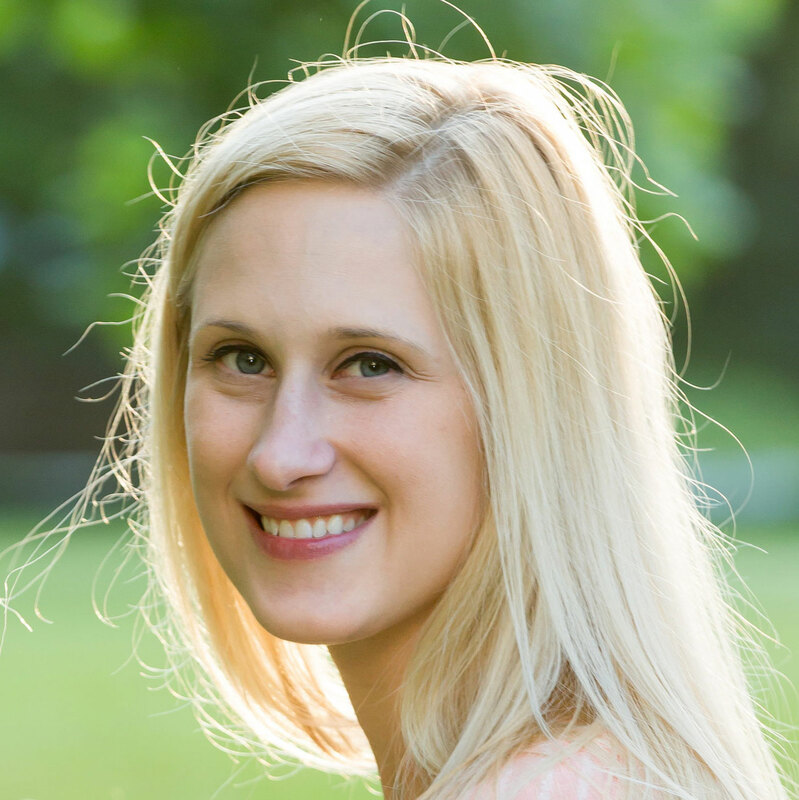 So, kick up your feet, grab a cup of coffee, and head on over to my friend Ananda’s page for my guest post today to learn all about this amazing technique that is also apart of my new book, The Ultimate Guide to making Your Own Signs. 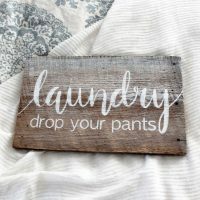 It includes 30+ techniques, suggested materials, tutorials, videos, and various other tips to help you create the best looking signs for your own wall decor needs! I promise, you will not want to miss out on this! See you again very, very soon and don’t forget to tell Ananda that you’re visiting from “our” side of town. ;) She’ll love hearing from you! Not to mention, I just know you’ll want to hang around her place for awhile and scour all of her amazing tutorials! She has soo, sooo, soooo many gorgeous projects that are absolutely drool-worthy! 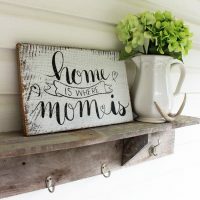 Want to learn more about making your own home decor signs? 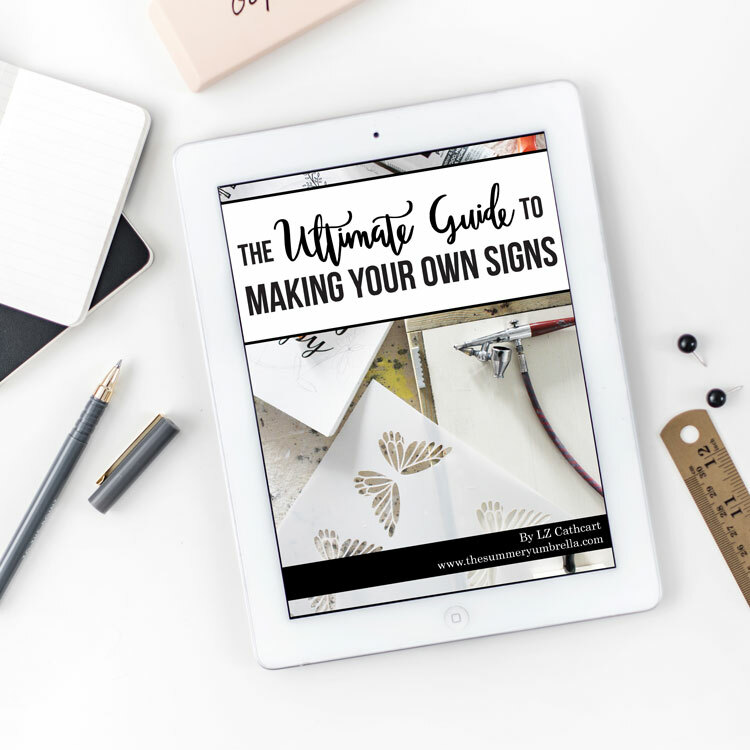 Check out my new eBook, The Ultimate Guide to Making Your Own Signs, which includes 170 pages, 27 techniques, 35 projects, and 46 video tutorials (which is over 2+ hours of instructions)! Pssttt…. 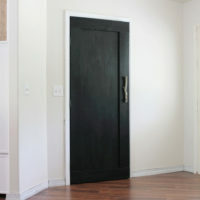 Don’t forget to check out my DIY Signs projects page chocked full of DIY and decorating goodness!